The first season of Fox’s Gotham was a bumpy ride to say the least. Fans that stuck around and were willing to give the show a pass while it figured out what it wanted to be in its first season have been waiting patiently to see Gotham rise to its potential. So how does the Season 2 premiere, Damned If You Do…, play into those expectations? Well, I can say the show seems… better-ish?? Damned If You Do… certainly provides a starting ground for the much hyped “Rise of the Villains,” but also suffers many of the familiar tone issues that plagued Season 1. Scenes go from campy to dark to funny to emotional, and they all feel like they belong in a separate show. They even brought back the goofy Go-Pro Camera shots of Gordon running through kitchens and back alleys that seemed so out-of-place in the first season. Awesome character actor James Frain also makes his debut as Theo Galavan, a billionaire industrialist that gets entangled with some Arkham inmates in ways that I won’t spoil here. Frain seems like he’ll be an interesting, less scenery chewing fill-in for Jada Pinkett-Smith as the heavy for Season 2. Speaking of Arkham, as the trailer teased us, the boy who might be Joker, Jerome (Cameron Monaghan), is back and looking to cause trouble in the asylum. The would-be Clown Prince of Crime has his sights set on newbie psycho Barbara Keane (Erin Richards) in a very Harley Quinn-esque infatuation. The cat and mouse game that he plays with Barbara is fun and has some potential if they continue to explore it. Monaghan was tremendous in the Season 1 episode The Blind Fortune Teller, but he’s lost some steam in this episode. Now that Jerome is known to be full on nuts, they’ve made his character very reminiscent of Mark Hamill’s animated take on The Joker. Normally that wouldn’t sound like a bad thing, but Monaghan occasionally goes too far with his performance, yet again creating tonal issues for Gotham with some cartoon-ish line deliveries. 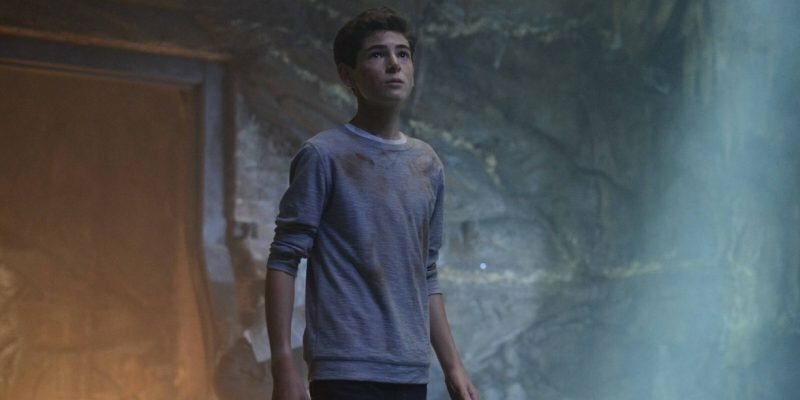 But on the bright side, young Bruce Wayne (David Mazouz) and Alfred (Sean Pertwee) have some great screen time together as they try to uncover the mystery of the secret passageway in Wayne Manor (aka the Batcave) discovered in the Season 1 finale. Much like Gordon and Bullock, Bruce and Alfred’s relations are the heart of the show and provide the most sincere moments that so rarely get to anchor Gotham. As for the rest of the surviving villains from Season 1, Penguin (Robin Lord Taylor) is enjoying being the head of the criminal underworld, and Taylor brings even more nuance to his portrayal as Oswald drops the cowardly persona and gleefully pulls the strings to show his power. Nygma (Cory Michael Smith) is continuing his mental fracture from the accidental murder and has one all-too-brief scene early in the episode. Selina (Camren Bicondova) is around working for Penguin, but really doesn’t do anything in the episode. Gotham opens its second season with an entertaining, but still very alarmingly flawed episode. 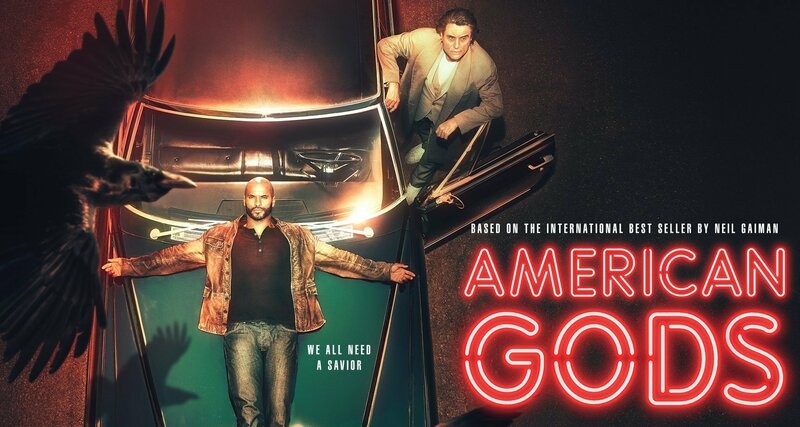 Damned If You Do… has more fun with itself than a lot of Season 1, while setting up a villain free-for-all, but a lot of the same creative missteps and tone issues still plague the series, and that’s a bad sign going into a show’s second season.